Filled with effects, this package will give your event a sensational look. 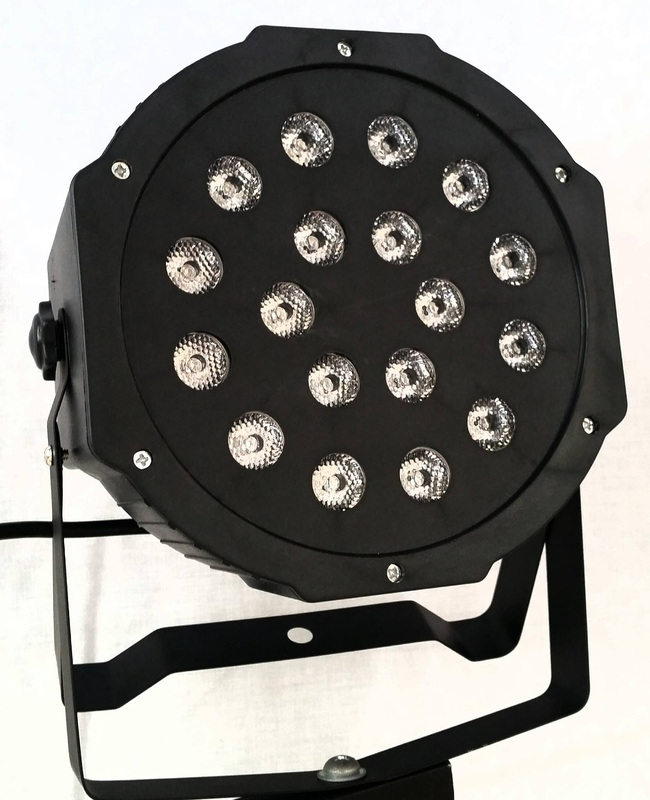 Ideal for both big indoor and smaller outdoor events with sound to light LEDs and a bright LED FX light this package a huge selection of lighting effects. The 4ft Truss Rigging allows the lights to be placed in optimal positions to ensure every area is filled with light.